G&E serves our customers by consistently supplying polymers and masterbatches that provide value, meet all technical specifications and offer innovative solutions to critical requirements. Quality is at the heart of the G&E business philosophy, which is why we invest heavily in our technical support and have partnered with CPA to provide expert customer service. This support provides customers with the technical resources and assistance in material selection and unique production requirements. 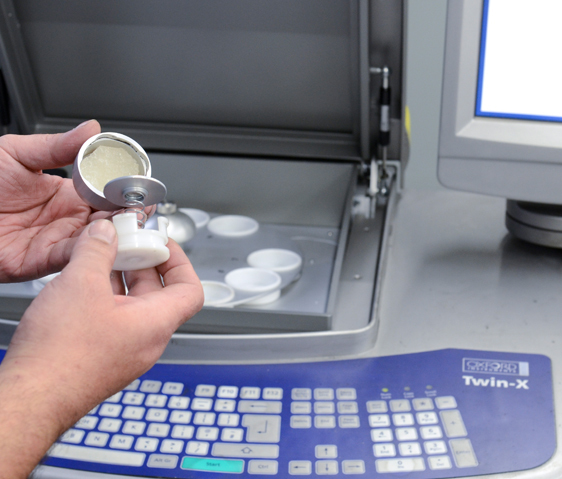 G&E maintains a state-of-the-art, in-house laboratory to ensure all customer expectations are met or exceeded. 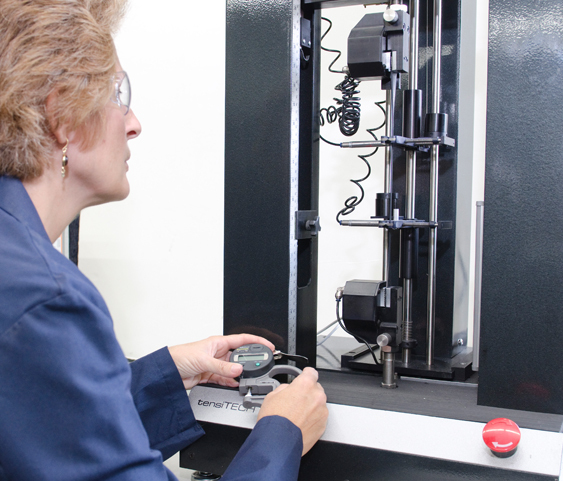 G&E has the manufacturing capacity to meet any of your polymer material needs with competitively priced, quality rubber solutions. Ensuring customer satisfaction is vital to G&E, which is why we employ a highly-trained professional team of technical support personnel and work with our partner CPA to offer responsive customer service. By investing in these resources, G&E promotes long-term partnerships with our customer base.